'An Easy Guide To Algarve Golf Holidays' is an original copyright press release sent from my happy home in the sunny south of Portugal. As a young man I played golf every day. In the summer months in the north of Scotland the long hours of daylight saw me tee off for my first round of the day at 6 a.m. I'd easily complete my round to be at work for a 9 o'clock start. In the evening I'd walk off the 18th green as late as 11.30 p.m. at the end of my 2nd round of the day. In between time I'd practice for 2 hours at lunch time. Little wonder that within five years of taking up the game my handicap had shrunk to a very respectable single figure – and I was a bandit at that! BUT AN EASY GUIDE TO ALGARVE GOLF HOLIDAYS IS ABOUT NOW, NOT THEN! Alas I cannot play to that standard today, in fact I play very little. This despite the fact that I live in the golfers paradise that is the Algarve in the sunny south of Portugal!! But while I play little myself it's largely because I am helping hundreds of Britons, Irish and other nationalities every year to enjoy golf in this delightful land. 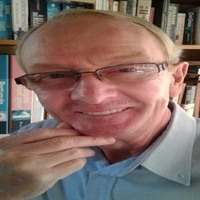 This because I run ALGARVE GOLF HOLIDAYS - click on the name for an easy guide to Algarve Golf Holidays and all that I have to offer. 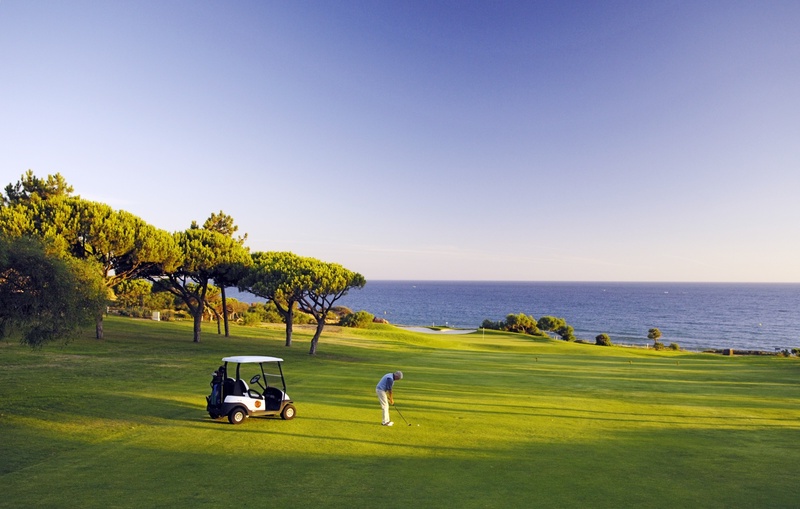 I set up Algarve Golf Holidays when I first came to the Algarve in 2002. I have many golfers who have holidayed with me every year since then. My guests are also my friends as my service is a personal one based on quality. As my guest you need only book your own flights to Faro then inform me of the dates plus any other requirements. You can do that on the BOOKING FORM (click on). I then arrange all your golf, your accommodation and your transport, plus any other requirements. As a long time resident here I know all the golf courses, the best hotels and restaurants and the people who run them. So you are in safe hands! I am Tom Riach. I live and 'work' in the sunny south of Portugal! © Copyright Joseph T.Riach 2013 - 2017. All rights reserved. Your input is appreciated so please comment on An Easy Guide to Algarve Golf Holidays.